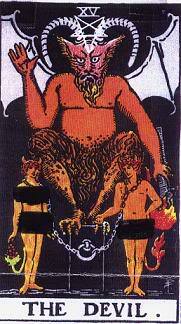 depicting Ha Satan himself (may Almighty Yhwh cast him in the lake of fire for eternal destruction! 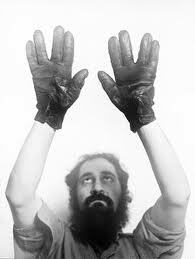 ), showing the ancient abominable Babylonian "cornuto" hand sign. Let's briefly go over the much-talked about Cornuto sign. 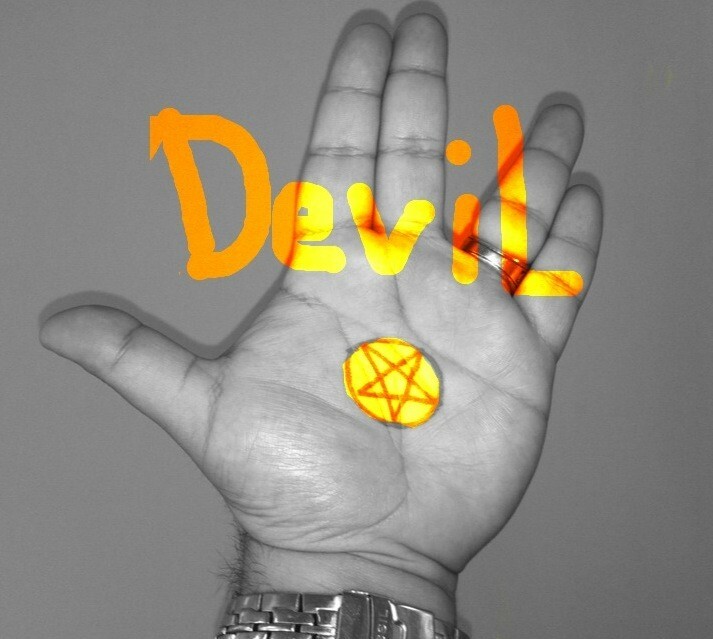 The "Mano Cornuto" or Horned Hand is an ancient symbol used to protect against the evil eye. In Italian, mano means ‘hand’ and corno means ‘horn’. This symbol also represents the Horned God of the Witches. Also called Il Cornuto and Diabolicus, the employment by the elite of the hand sign of the horned devil can actually be tracked all the way back to ... guess where...? Babylon! You guessed! On the famous great wall of Babylon, adjacent to Ishtar’s or Ashtarot's Gate, was a mosaic image of a horned bull (Tammuz), representing the sun god. The horns were symbolic of the Babylonian god’s power over the hearts of men. Later, in Imperial Rome, Caesar’s military legions and millions of common people worshipped the sun god, Mithras. Mithraic initiates were baptized in the blood of a horned bull, slain and sacrificed by temple priests. 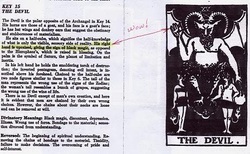 The Knights Templar, predecessor to today Scottish Rite Freemasons, worshiped the grotesque horned goat god, Baphomet. It is believed that many Illuminists continue to sacrifice to this unspeakable deity to this very day. Reportedly, the Illuminati take great delight in seeing the masses adopt their ancient symbol of satanic worship on such a vast scale. It is also worth considering to explore occultist Helen Keller’s role in the development of the modern day hand sign system for the deaf and how this relates to the Cornuto sign. The diabolic "cornuto" handsign is an abomination. 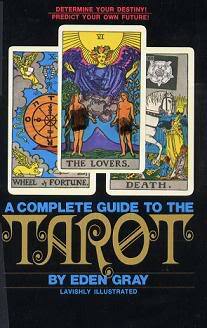 It has clear connections to Satan, to the Tarot fortune-telling doctrine (the Ashtarot deity), and should not be used by believers nor mixed with the worship of Yhwh. The possibilities that the jews brought this custom from their stay in Babylon are very high. 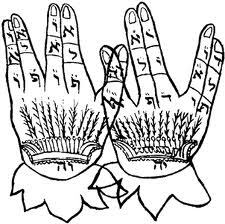 Besides, the cornuto handsign is mentioned nowehere in the Torah! Above, an old depiction of the evil one showing the hand-sign used today by many rabinical jews and their christian messianic followers. Below, the Pope of Rome and legendary satanist LaVey from the Church of Satan use variations of the cornuto handsign. 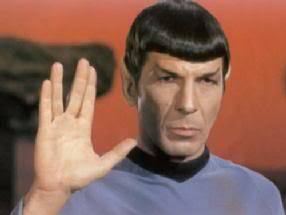 This was also used by Spock in Star Trek as a blessing done outside of Yhwh's power! Even Barak Obama is in it. Here he des a double demonic salute! Also, many jews today pray toward the east and follow a babylonian tradition when doing so. Yet many brethren, especially from the messianic denomination, blindly follow them in this abominable practice even though this is not supported by Torah. For more information, read "Facing East During Prayer Could be an Abomination," and CLICK ON PHOTO BELOW FOR MESSAGE.